I participated in an Influencer Activation on behalf of Mom Central Consulting for Arla Dofino. I received product samples to facilitate my review as well as a promotional item to thank me for my participation. Now that most of our friends have kids, it's nice to hang out more often so that the little ones can play together and the parents can catch up about our hectic lives. I usually bring packaged snacks to playdates but since we were headed to a BBQ, I thought it would be fantastic to try something different and fresh with Arla Dofino. 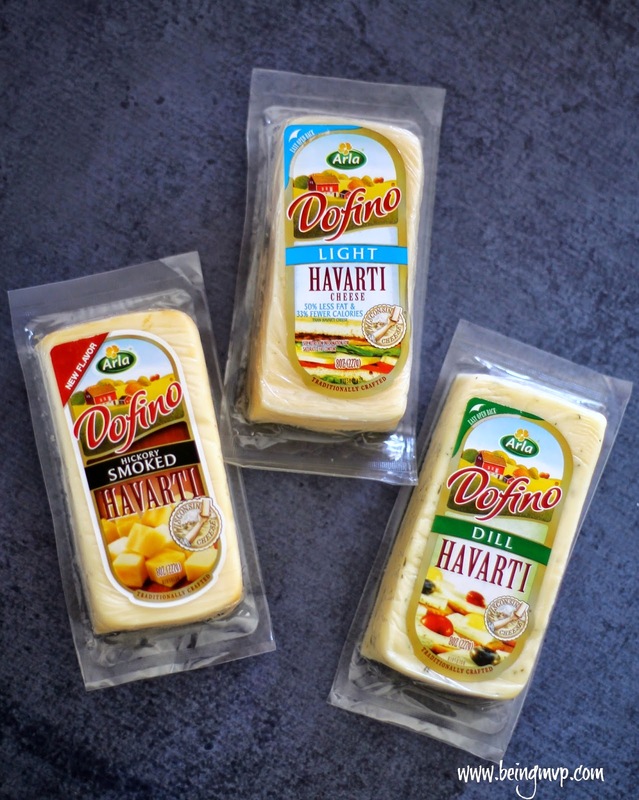 The Arla Dofino brand of cheese includes havarti, gouda, edam and fontina. 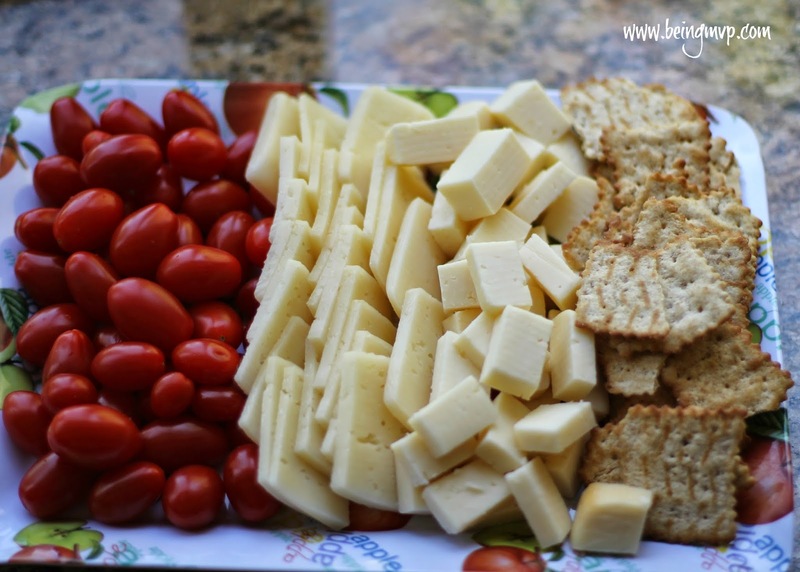 I chose a variety of Arla Dofino Havarti cheese along with some crackers and organic cherry tomatoes. The Arla Dofino Havarti cheese has a buttery and gentle creamy taste and is semisoft with a mellow aroma. Although it is typically used in a sandwich, I thought the flavor would be great for snacking on by little tots. When I set up the snack tray, I think the parents were just as excited about the cheese! Arla cheese have the same four core ingredients: pasteurized milk, cheese culture, salt and microbial rennet. They work side by side with local farmers ensuring the highest-quality milk from non-rBST-treated cows. This is seriously natural goodness from farm to fridge. 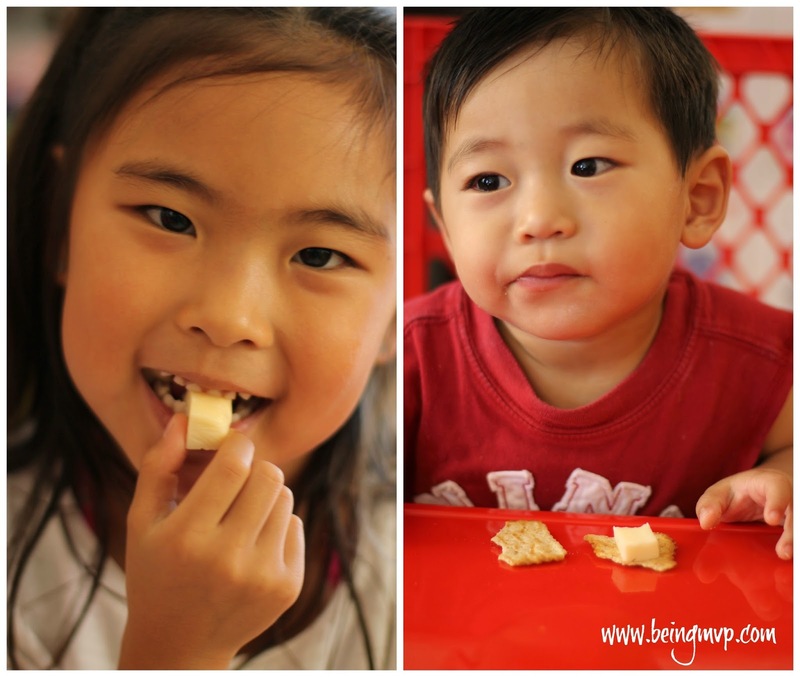 I am a huge fan of cheese for snacking purposes because of the nutritional value for my growing tots. Arla Dofino cheeses are naturally good, free of added hormones and crafted with quality, natural ingredients. I never thought about using fresh, block cheese for a playdate snack but now I am enlightened. It is easy to take a block of Arla Dofino cheese and slice it up for little fingers to easy grab and enjoy. It's surprising that so many pieces are cut from just one block. The kids snack tray was popular and devoured quickly by both the children aged 1-7 and adults! A snack tray filled with Arla Dofino cheese is now my go to for playdates as well as get together with friends. It is much healthier than packaged treats and the freshness can't be beat. Check out The Naptime Chef for recipe ideas! Connect with Arla Dofino on Pinterest and Facebook. What are some of your favorite playdate snacks? We love cheese, crackers, veges and fruit tray. This cheese is very good, and I want to make a cracker and cheese tray soon for a nice snack! What a great play date with some yummy snacks. Cheese and crackers are perfect. 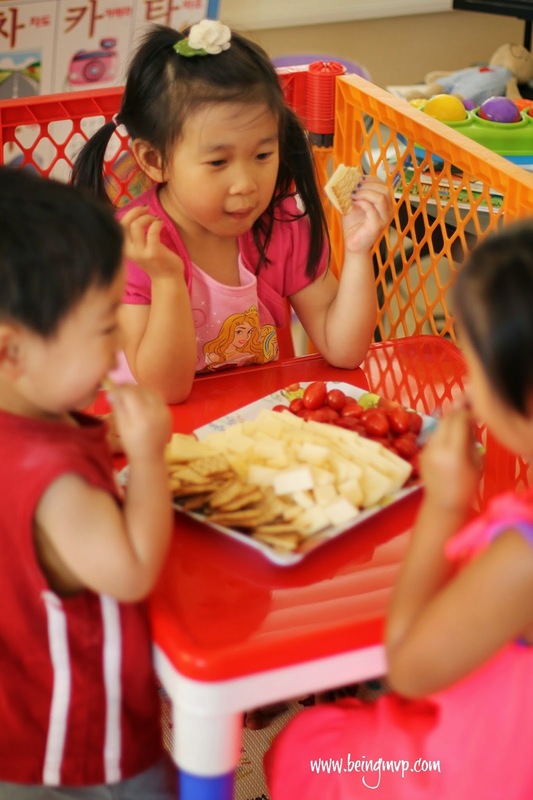 (Playdate with Arla Dofino #HavartiParty #MC #sponsored) This looks like such a good and healthy snacks for your young ones to have much better choices in those summertime snacks.